LONDON — I’m in The UK for a few days to interview the stars and producers of Tom Clancy’s Jack Ryan, a series based on the best selling novels and subsequent feature films. 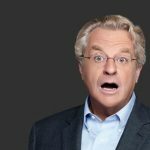 Partially shot in Montreal, the action-packed new series will premiere on Amazon Prime Video at the end of August. John Krazinski, buffed way beyond his days on The Office, plays the hero. 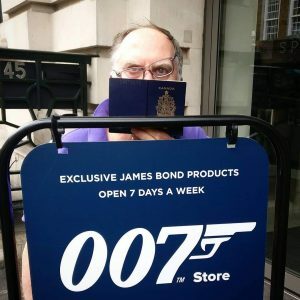 A few blocks from my hotel near Covent Garden, however, I stumbled upon an exhibit of movie props found in a series of films about an even better-known government agent: 007. 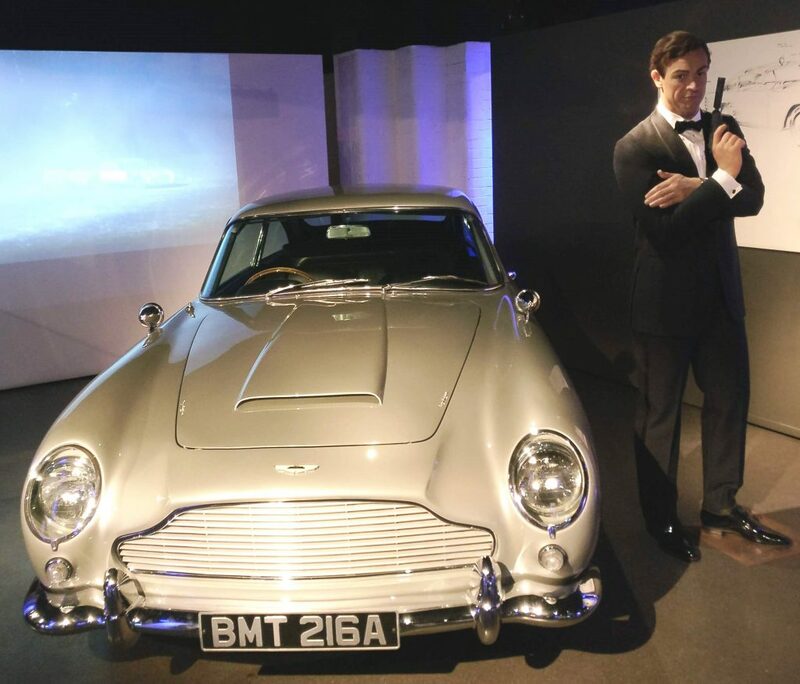 The London Film Museum is currently presenting “Bond in Motion: The Largest Official Collection of Original James Bond Vehicles.” Yes, the iconic Aston Martin DB-5 from the third (and many still consider the best) James Bond thriller “Goldfinger” is on display. 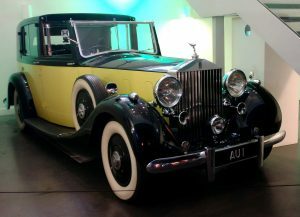 So is Auric Goldfinger’s classic yellow Rolls Royce Phantom III, the one driven by topper-tossing villain Odd Job in the same movie. Other Bond rides are featured, include the ridiculous Lotus Esprit S1 submersible from the Roger Moore romp “The Spy Who Loved Me” as well as a Citroën 2CV and a Crocodile Submarine. 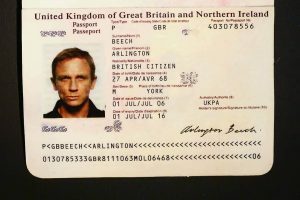 There are also a variety of aircraft, boats and motorcycles and even various James Bond passports used by current Bond Daniel Craig, forgotten Bond Timothy Dalton and so-so Bond Pierce Brosnan. Basically, everything but Jaws’ creepy metal teeth are on display. Each item is an original prop from the movies; no replicas are on display. 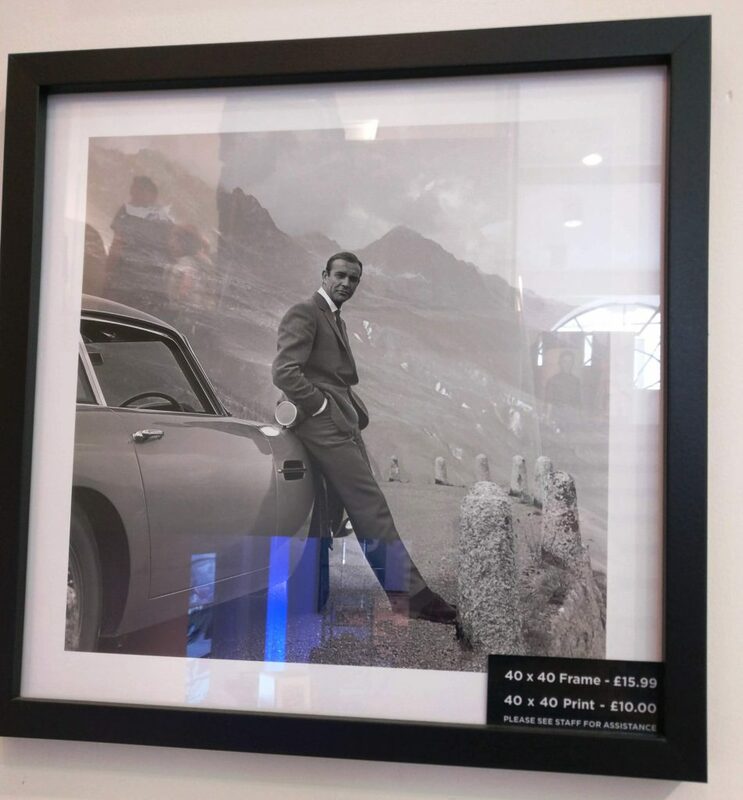 The gift shop has a lot of cool Bond gear, including new versions of those metal Corgi toy replicas of the DB 5. The new models, however, don’t appear to have that ejector seat switch near the rocker panel which, back in the ’60s, really did fling a little blue-suited man into oblivion in homes all over Her Majesty’s commonwealth. You can spy on more information and how to get tickets here.